THE DUNN COMMUNITY CENTER is a 6,478 sq. ft. building with a full size kitchen, commercial ice machine, sound system with a cd player, microphones and low platform stage. 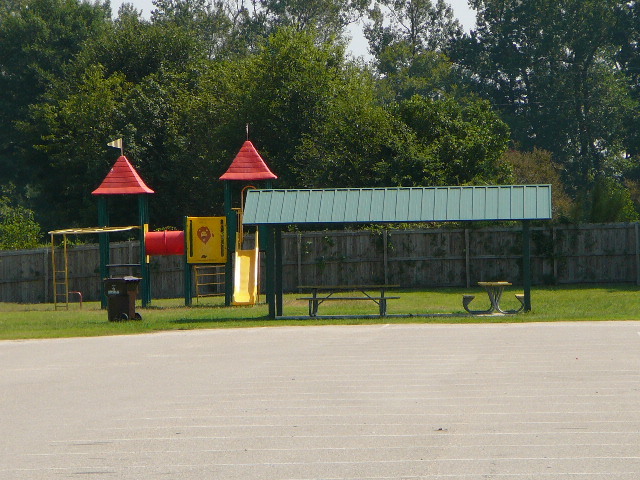 There is also a picnic shelter and small playground equipment located at the end of the parking lot. 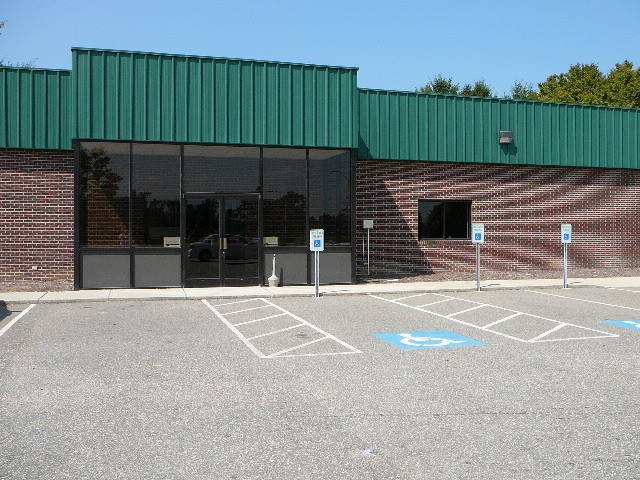 RENTAL: The Dunn Community Center is available for rent with a $300.00 Deposit and $500.00 rent. The deposit check is held until after the event and your check is returned back to you as long as you leave the building the way you found it. The deposit check and a lease agreement must be filled out and turned in to secure your date. For questions regarding rental call the Recreation Department Office at (910) 892-2976 during regular business hours. No smoking or alcohol allowed on the premises. From I95 North take exit 72 (Pope Road Exit), Turn left onto Pope Road, Turn left onto Jackson Road, the Community Building will be located on the right. From I95 South take exit 72 (Pope Road Exit), Turn right onto Pope Road, Turn left onto Jackson Road, the Community Building will be located on the right.